Which social platform should you be on? | APEX Public Relations Inc. Which social platform should you be on? If you’re crafting a social strategy, there’s truth to this corny saying. In the olden days when brands started hopping on social media, you felt like a failure if you weren’t on every single platform. The “one-size-fits-all” approach is long dead, as brands have started to focus their time, money and effort on the channels that make the most sense for targeting potential customers. Two examples playing in the space with their targeted audiences both happen to be popular TV shows. 1. 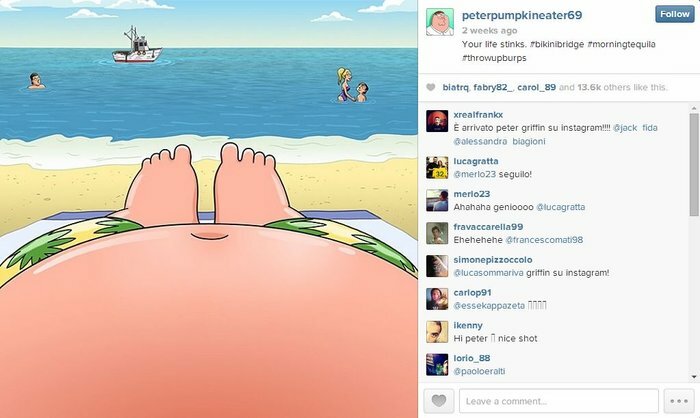 Family Guy (or rather, the hit animated series’ main character, loveable idiot Peter Griffin) recently joined Instagram. Since “Peter’s” first post a week ago, the account has already hit 171,000 followers as of this writing. 2. The comedy webseries turned Amy Poehler-produced TV series Broad City, about two 20-something females living in New York, is on Tumblr. This is smart because not only are they hanging out where their intended viewers hang out (36% of Tumblr users are 18-34 and half of them are female), they’re creating and posting content that mimics what users are already making and sharing i.e. animated GIFs of scenes from their favourite TV shows. The account also posts fan art, behind-the-scenes moments, and teasers for upcoming episodes i.e. catnip for millennials who see themselves as tastemakers. 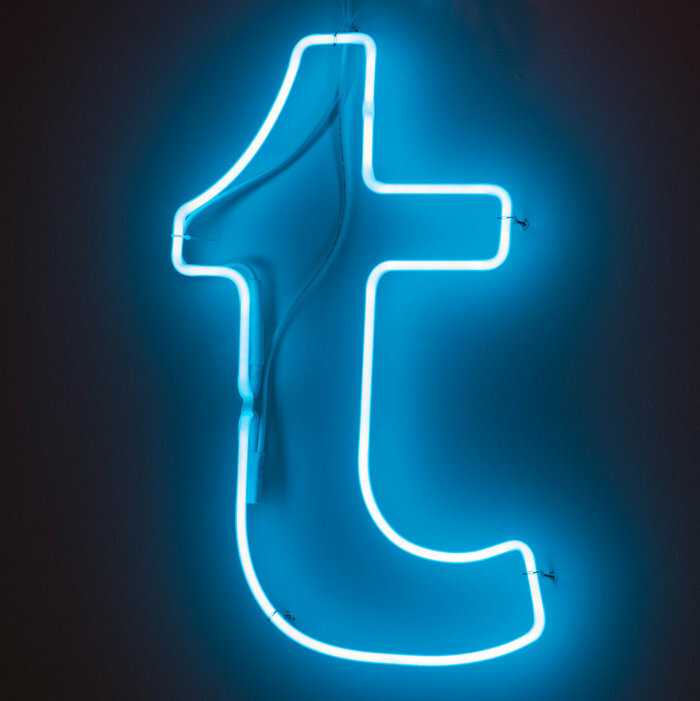 So if you feel pressure to have a presence on Facebook, Twitter, Instagram, Tumblr, and Pinterest, don’t! Figure out who your audience is, then do your research and find out which platforms those people like to use. That’s where your brand needs to be. And since social media users’ tastes can change over time, keep up-to-date on trends and monitor your metrics to ensure you’re always in the right place at the right time. 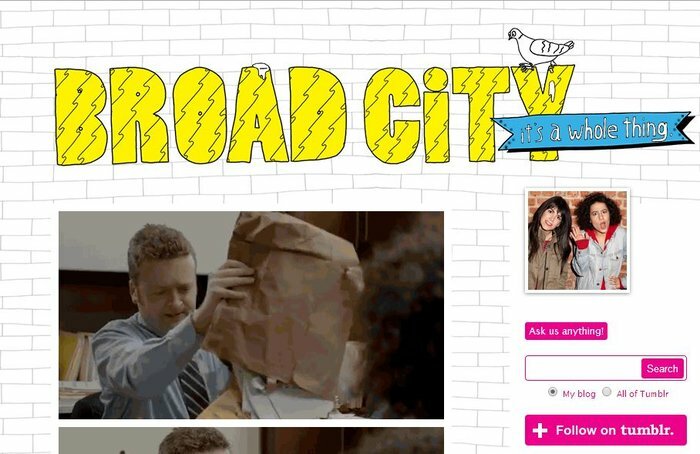 Amanda Factor is so cool she watched Broad City before she even knew they had a Tumblr. Follow her on Twitter. Still stuck on which social platform your brand should be on? APEX can help with that. NEXT: Do clients need a personal social strategy?